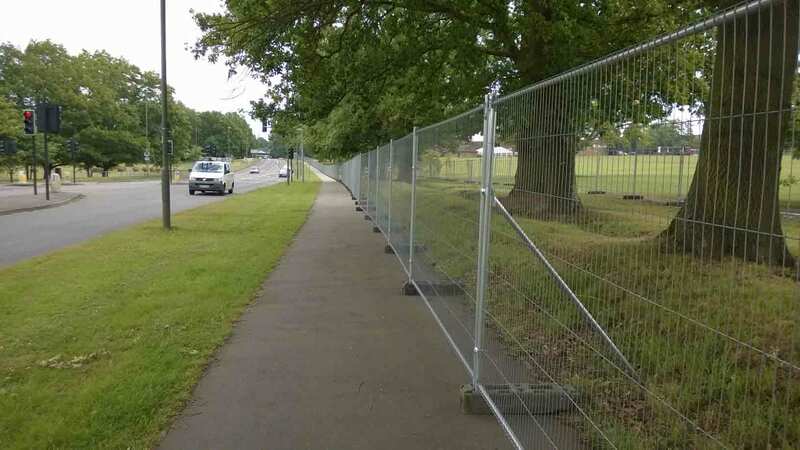 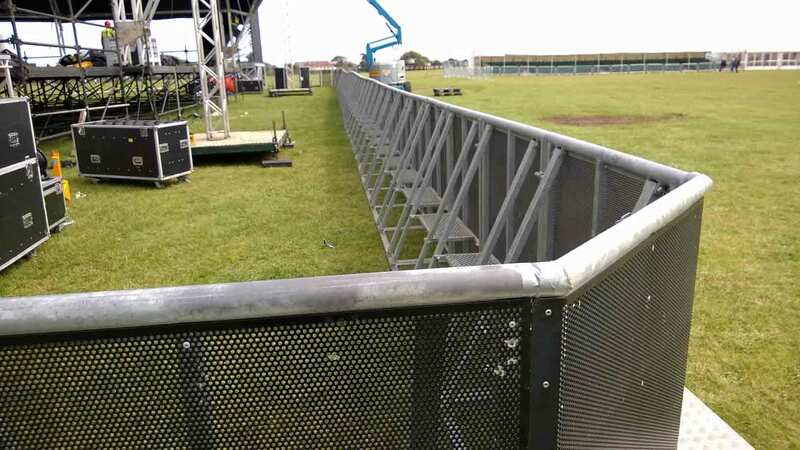 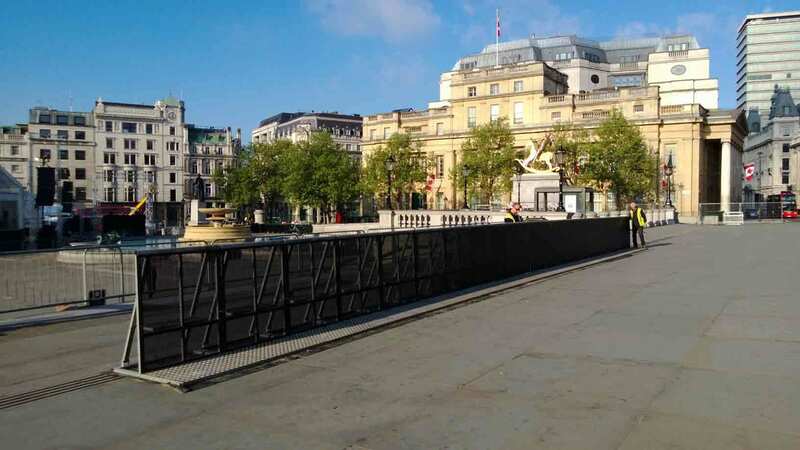 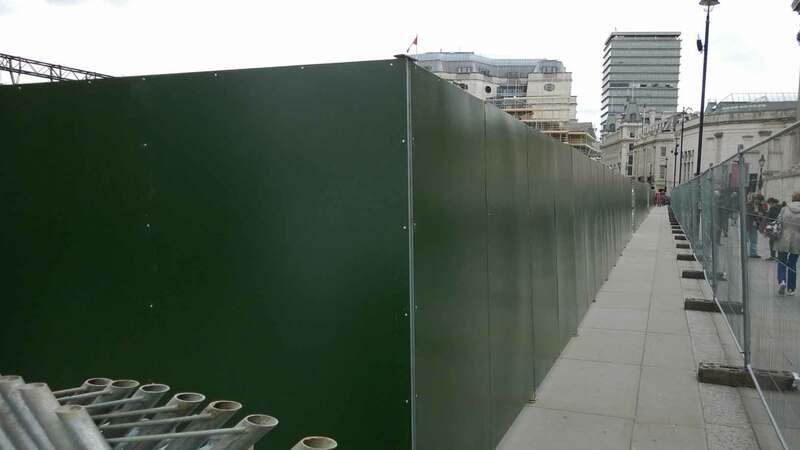 Up to this point you may or may not have just thought of crowd control barriers in terms of providing greater safety to the attendees of an event. 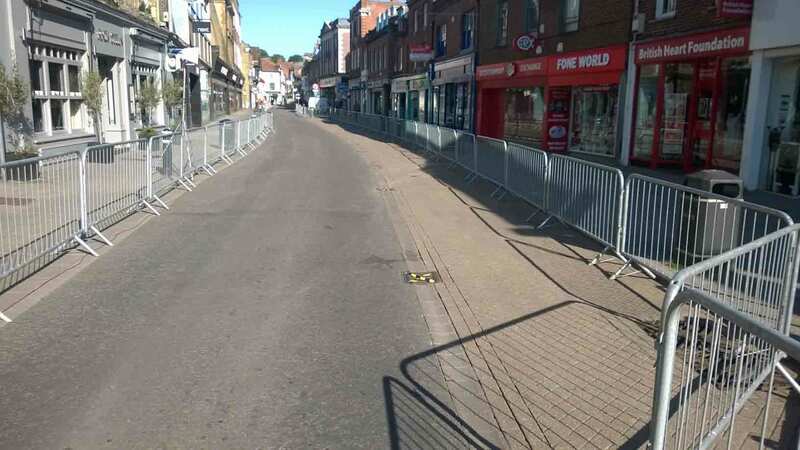 That is just one of the things that crowd control barriers are used for. 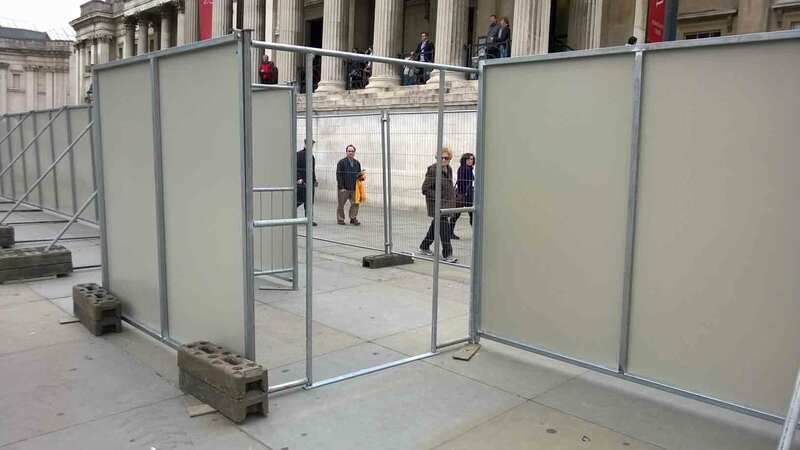 Here's what you probably wouldn't have thought.